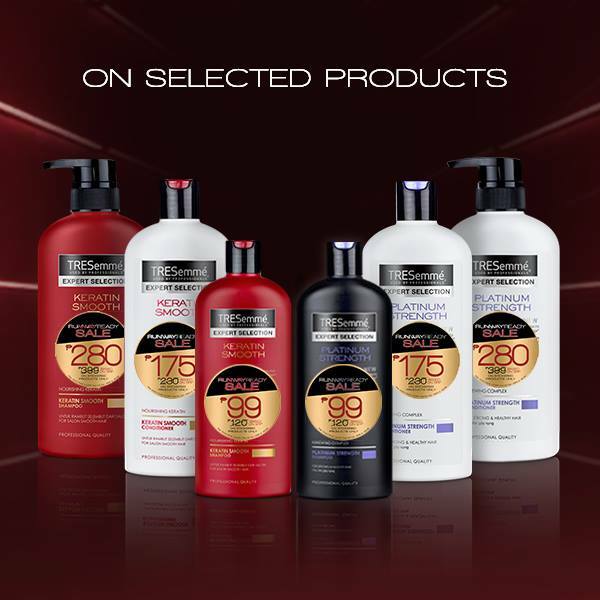 Be Runway Ready with TRESemme’s biggest sale yet! Us here at Preview are always looking for the next big thing, and hair trends are no exception! Today we're enumerating the three styles you might want to try out for the summer, plus the hair care lines you can use to help achieve your hair goals. Whether it’s the modern and edgy blunt bobs, braids and twists with varying touches and textures, or the coveted sleek straight hair, you can own 2017’s most covetable ‘dos with gorgeous salon-smooth hair from TRESemmé. And that's not all we're offering today, we have some good news, too. Starting April 1, 2017, TREsemmé will launch their biggest sale yet, the Runway Ready Sale. For as low as P99, you can take home a shampoo or conditioner from all their variants in all sizes! Plus, their best selling Extra Hold Hairspray, Freeze Hold Hairspray, and Instant Refresh Dry Shampoo. Products with the approved stickers as seen below will be available at leading department stores and supermarkets. For those who do not want to leave the comfort of their own home, products are also available at Lazada, Zalora, BeautyMNL, and Calyxta and you can enjoy up to 30% off on all products. Excited yet? Scroll down to see the trends! First up is a sleek, center-parted look for days you want to look extra polished. The first step starts in the shower, and you'll need to enlist the help of TREsemmé's Keratin smooth line to control frizz for gorgeous-salon smooth hair everyday. A deep parted bob is especially chic for the summer. Without your hair blocking the breeze from your neck, it's a cooler alternative to a longer, blunt style. To prep your hair for the shop, try TREsemmé's Split Repair line and Extra Hold Hairspray. But if you're looking to keep cool without chopping off extra length, a bold twist will do. Start from one end of the head and start twisting towards the other side, creating an asymmetric look. To strengthen your hair for all the twists and turns, try out TREsemmé's Platinum Strength line for fortified strands. 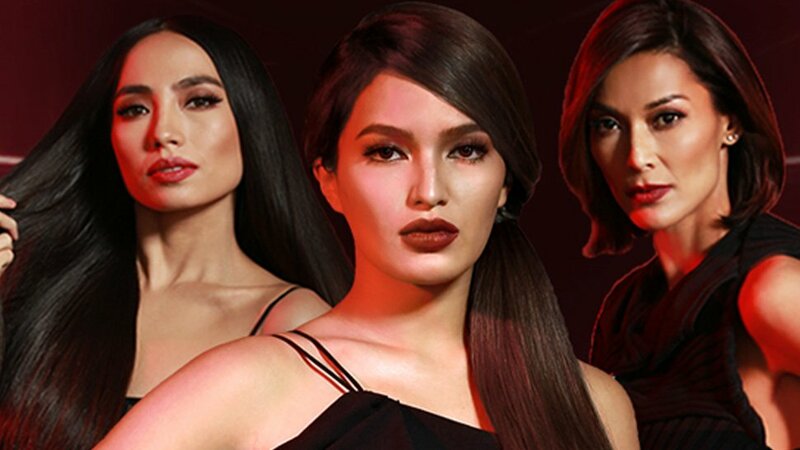 Visit Tresemme for the full mechanics.